Beautiful subdivision just outside of town. 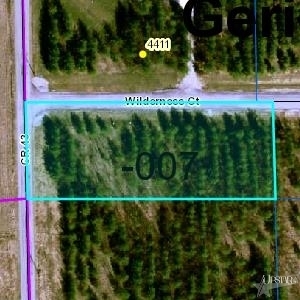 Wooded lots ranging from 3 acres to 6. Ready to build on and waiting for you to call them home! Minimum bldg restrictions 1800 sqft for single story home and 2600 sqft (1300 footprint) for two story home.